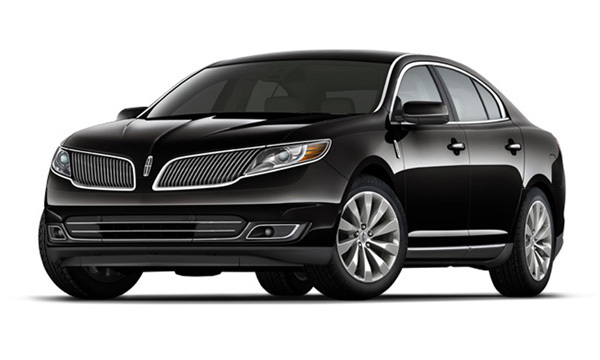 Lincoln is the best luxury American made car in transportation service for over the decades. Our towncar and MLK sedans are great models with style and comfort for Houston executive limo service. iHouston Limo is adding quality service by our well trained professional chauffeurs to your Houston Limo Service, Houston Airport transportation, and Houston car service needs. We make sure your ride is safe and comfortable without no worries. We are experienced to accommodate all your transportation need punctually and professionally either airport transfer to IAH or Hobby airport, point-to-point, hourly, or roadshow transportation in all possible ways.